We would love for you to be part of the UHD Animal Rescue Club. First see if you fulfill the requirements below. Fill out the membership form by clicking here. Once you fill it out, an email will be sent to the one you provide in the form. Confirm your subscription to our mailing list for club news and updates. 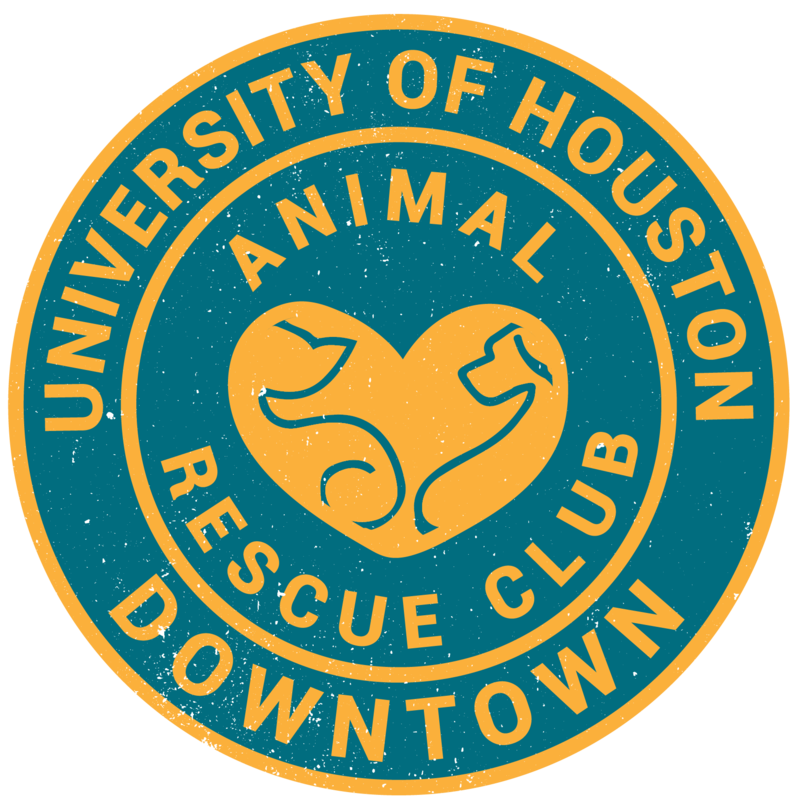 Search for UHD Animal Rescue Club on the search bar. Report any volunteer hours you do on Gatorsync/Orgsync. Click here or here to learn how you can report them. The reference section must contain the name and email address of a staff member of a shelter, rescue, or event, not a family member or friend.